My IBS began suddenly after the birth of my first child when I was 22 years old. At my six-week postnatal check up, I talked with the doctor about my constant stomach upset. She told me it was my hormones regulating and that I would be fine after a few months. I didn’t worry too much because in previous years I’d noticed a connection with my menstrual cycle and my digestive system. After a few months, my stomach issues became cyclical, alternating between IBS-D and IBS-C. I went to a different doctor because I knew it wasn’t normal. He ran some tests. The tests showed that there was nothing wrong with me and I was told that once I weaned my son, my digestive issues would likely return to normal. Instead of weaning my son, I chose to practice child-led weaning and eventually became pregnant three more times (one miscarriage) and nursed throughout those pregnancies. The only time that I found relief from IBS was when I was pregnant. After my last child weaned at 15 months old and my IBS failed to cease, I went back to the doctor. After running more tests, which only reconfirmed the IBS diagnosis, he asked me to try an elimination diet and report what happened. He asked me to start by eliminating dairy. When I stopped eating my from favorite food group and nothing about my digestive issues got better I was pretty upset. When dairy wasn’t the culprit causing my IBS, I wasn’t told to eliminate any other foods. Instead, the doctor suggested that increase my fiber, eat less fat and try to reduce stress. I was unsatisfied with my IBS diagnosis. Over the years I read a lot about IBS and health. I figured that my gut bacteria was probably bad and I took probiotic supplements, but they only seemed to add to my pain. Unfortunately, I didn’t understand that the bad bacteria had to die off before I could get better, so I never took them long enough to reap the benefits because the pain of the die-off was too great. I tried different ways of eating from becoming vegan to avoiding certain plant foods that seemed to give me trouble, but nothing worked. However, there were two things that I refused to give up – grains and sugar. When I was in my early thirties, I began to have other health problems, which were likely made worse by the IBS. After I was prescribed several medications to deal with my other health issues, I was frustrated. I was too young to be this unhealthy. I refused to spend the rest of my life on medication. I became determined to find a natural way of becoming well again. Around that time I discovered the writings of Weston A. Price and began to follow a real food diet. That led me to discover the Paleo/Primal way of eating. 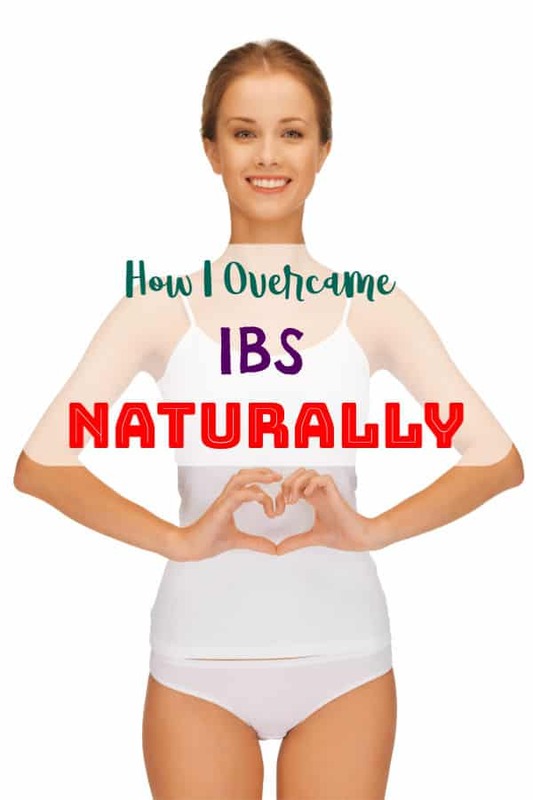 When I eliminated grains and refined sugar from my diet, my IBS went away completely. It was an answer to prayers and a dream come true. My health began to improve rapidly and within months I was off of all medications. I had energy and lost 50 pounds. Although I’m not allergic to wheat, I found that eliminating wheat from my diet improved my IBS dramatically. When I do eat wheat, I try to only eat wheat that has been properly prepared by soaking, sprouting or souring. I find that grains in general cause me to gain weight rapidly and ultimately cause me to crave more grains and sugar. Eliminating refined sugar from my diet was a big step toward healing my IBS. Sugar detoxing can be rough, but after a few days the cravings go away. When I overindulge in refined sugars my digestive system pays for it. Now, I prefer to stick with natural sweeteners like maple syrup, honey and coconut sugar. There is only one probiotic that has helped me without producing severe die-off symptoms as well. You can find it here. UPDATE 2018: For maintenance and getting back on track after periods of indulgence when my family is busy and we eat out more, I now use the Life 9 probiotic, Essentialzyme-4, and DiGize Vitality essential oils from Young Living. I strongly recommend them. Grass-fed gelatin has been an important addition to my diet. I make homemade bone broth which has gelatin in it naturally. In the winter months, I add more grass-fed gelatin to the bone broth to both continue healing my gut and to ward off stomach viruses. I make homemade fruit juice gelatin as a snack for my family. At the height of my worst IBS symptoms, I also had a lot of anxiety symptoms. It was as if my engine was running all the time, but my wheels were spinning and I couldn’t move. I learned to meditate and practice mindful living. Updated 2018 – In the six years since starting a real food diet and getting rid of my daily struggles with IBS I’ve found that indulging in “fun food” comes with unpleasant consequences. Because eating a perfect diet isn’t my goal for many reasons, I do enjoy unhealthy foods from time to time. The only problem with breaking from a perfectly healthy diet is that my IBS is triggered almost without fail. I’ve found the best prevention to an IBS episode is to take digestive enzymes regularly. As, I’ve already mentioned, I use Essentialzymes-4 when I’m having a larger-than-normal meal or a meal of “fun food” that isn’t really good for me. 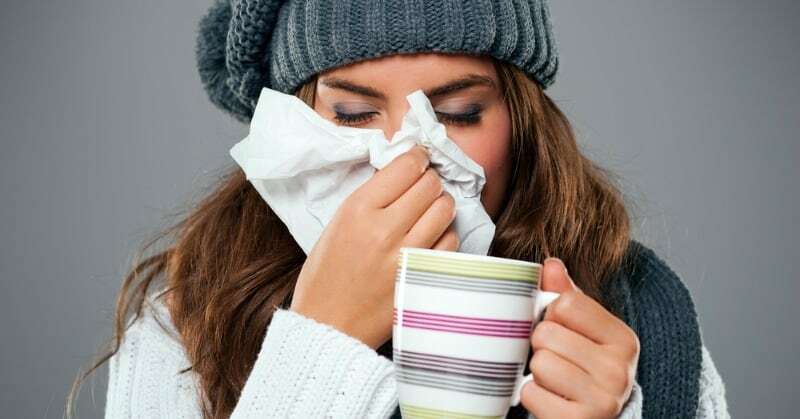 I also use Allerzyme regularly to support my digestion by taking one with each meal. To recap, I improved my digestion and stopped experiencing IBS when I removed grains and sugar from my diet; added a probiotic, gelatin; and digestive enzymes to my supplement routine; and managed my stress. Overall, my health has improved drastically since implementing these 5 steps. I no longer have to stay home or take medication because of IBS. I even returned to the workforce and was able to hold down a full-time job, attend graduate school, home school my children and write. UPDATE 2016: I’ve even had the energy to build a side business and left my full-time job! There was a time when I could barely keep the house clean and homeschool my children because of the pain and visits to the restroom. I know if I stray from too far from the five things that stopped my IBS I will have to deal with it again. I never want to go back to that way of life. I am finally free and you can be, too!